Good office management removes disorder and confusion. Why do small businesses employ office managers? Simple, it increases profits. If an office is allowed to operate without strict control measures in place costs to the business will be higher than an office well organised. In short, chaos equals cost. The question is how do you, as a small business owner or office manager get the best from your office resources. Make sure staff know who is responsible for what – Each member of staff should know or have access to this information. Teamwork requires good communication, part of that is being able to pass information to the correct team members, and know who to ask for assistance. Good communication – This isn’t all about talking. Listening is a key fundamental to being a good communicator. The best communicators always first seek to understand before speaking. When speaking to people be clear and concise. Keep it simple. Be a good motivator – Motivating people isn’t easy, but the rewards can be great. It can be as simple as saying thank you or letting them know you are impressed with their input to a project, or just asking them if they would like a cup of tea. Make staff feel valued as team members, but it needs to be genuine. Understand the team – Understand staff strengths and weaknesses with office technology. The amount of software apps available today can be mind boggling. Office multifunctional copiers can be a great way to make office paperwork less time consuming as long as user knowledge is at a good standard, if not, office multifunctional copiers as with other technology can be a drain on staff time. Staff training – This should be an ongoing part of good office management derived from the understanding of what is needed and what ability can be demonstrated by staff. The assessment of the difference between skills needs and available skills helps you understand training requirement and value to the businesses. 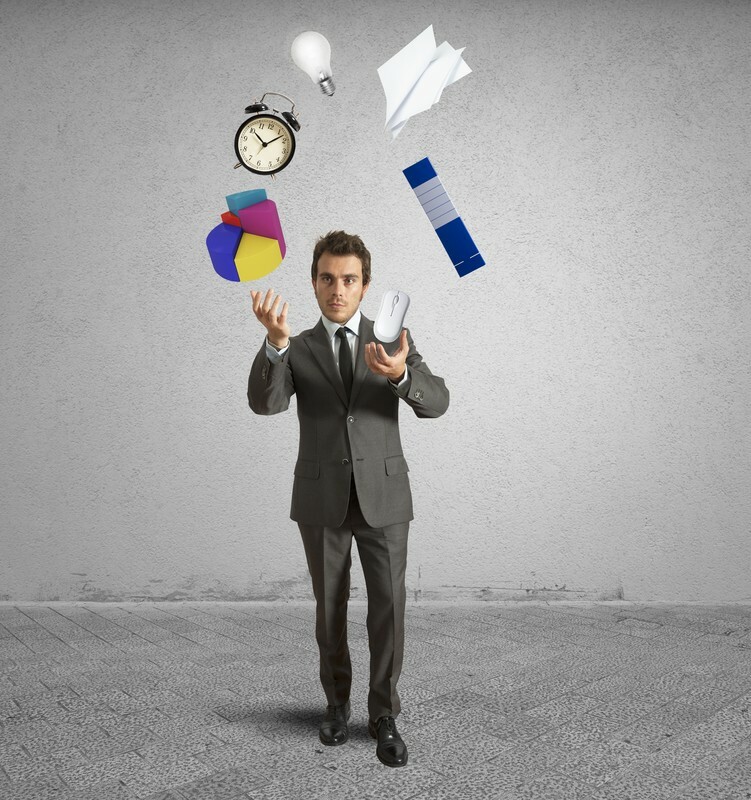 Organisational Skills – Time management and prioritizing tasks is essential as a good office manager. This means your own and staff you are responsible for. Be Decisive – You need to be confident in your ability and staff need to see confident leadership. This is essential in dealing with problems that will inevitably arise. Being indecisive is always a sign of weak leadership. Professionalism – The best way to gain the respect of others is to be professional in all aspects. The way you communicate and express yourself, how you treat people and even the way you dress for work all say something about you.